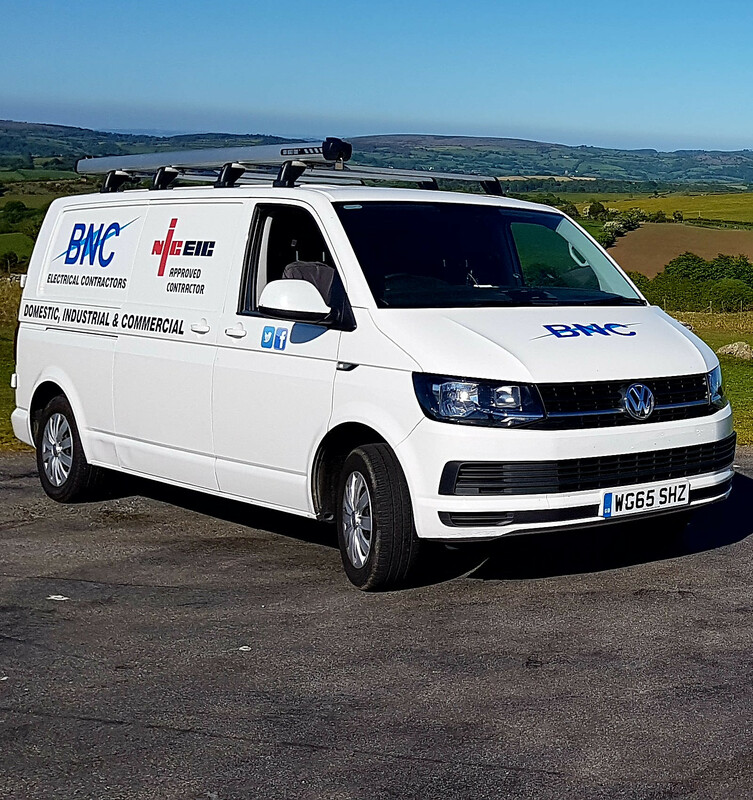 At BNC Electrical Contractors we have a well-experienced team of qualified aerial fitters and installers that can provide a complete range of TV aerial and satellite installations right across on a daily basis. Our aerial installation engineers can, in most cases visit you on the same day, or at a time that suits you best. With the introduction and popularity of various digital platforms such as Sky, Freeview and Freesat, we are now spoilt for choice more than ever before. 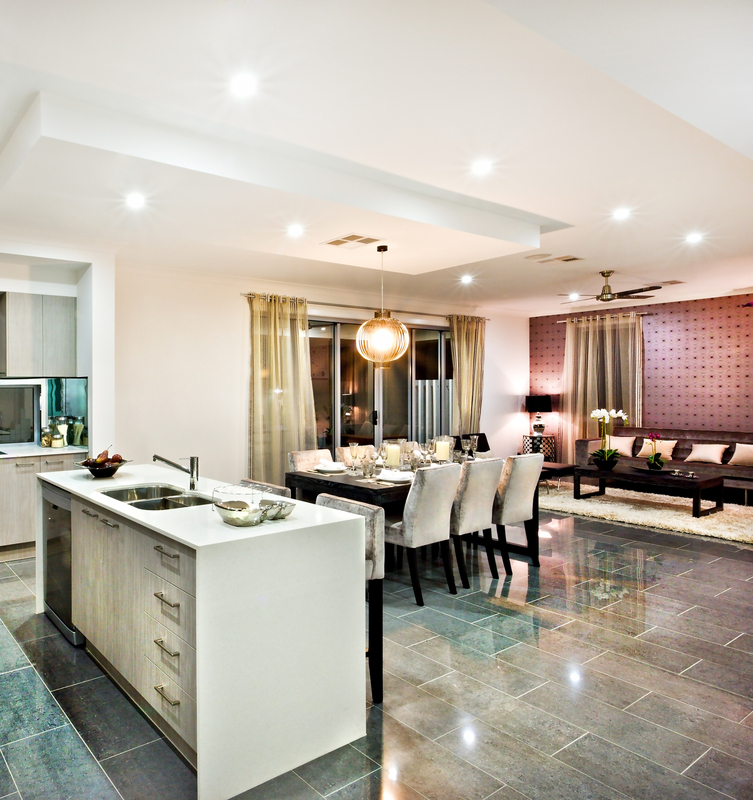 Nevertheless, it can be sometimes quite difficult to make the right choice and the one that will suit your individual requirements and of course budget. 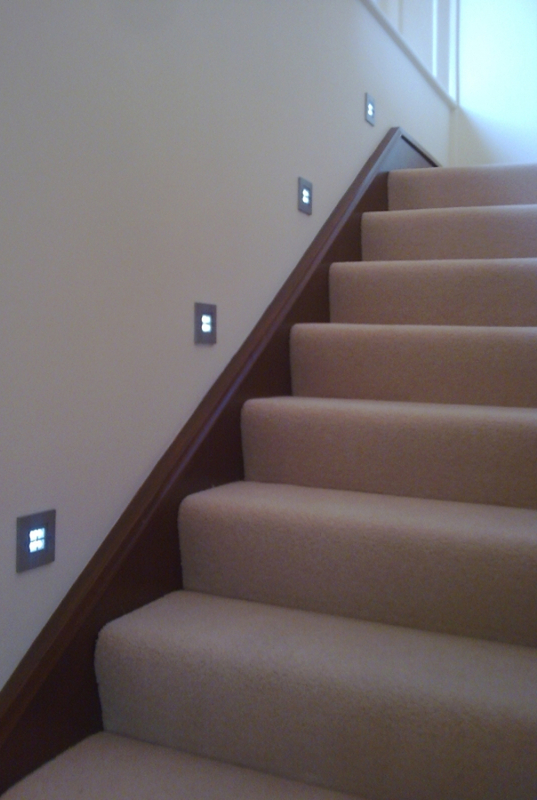 BNC Electrical Contractors are here to help you make the right choice. 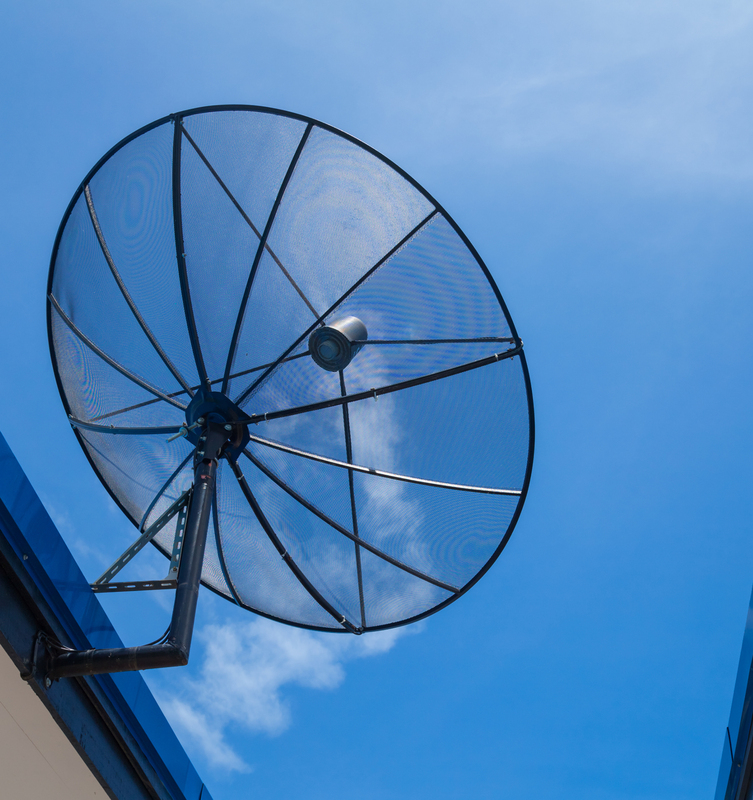 As a local aerial installation company in , we have provided digital aerial and satellite services to the community for over many years, way before the digital switch and since. 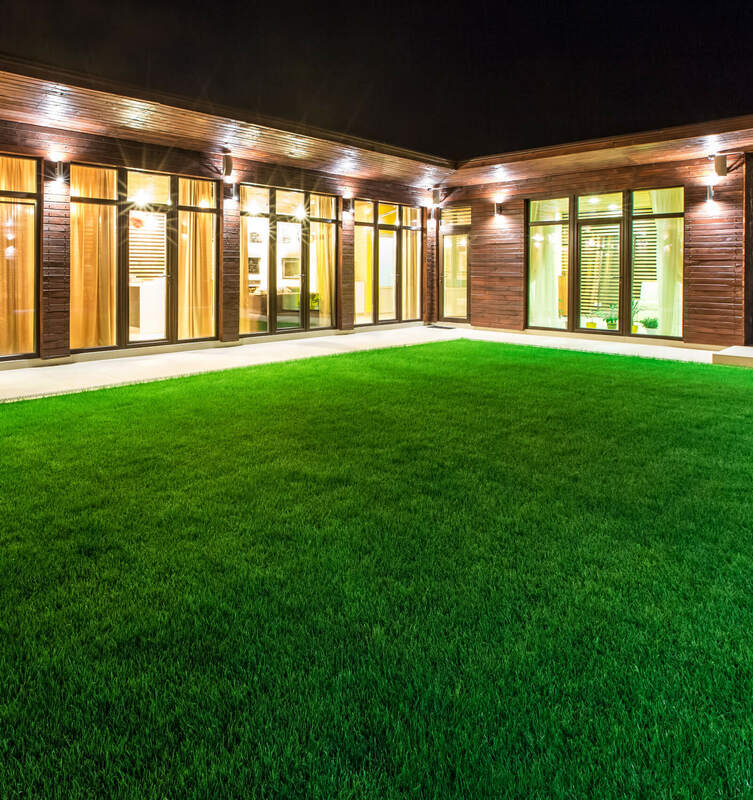 During this time, we have become one of the area’s leading aerial installation specialists. Whilst the Digital TV revolution has taken over and called time on old analogue aerials, there is still a need for a powerful aerial on your roof or building if you want to guarantee the very best quality digital TV. Installing and fixing TV aerials is always best left to the experts, which is what we are here for at BNC Electrical Contractors. We believe in putting our customers first and believe that great customer service is vital to any business. Which is why we ALWAYS give our customers a quick, friendly and effective aerial installation service, so that they recommend us to their friends and family in . Require a digital aerial installation or upgrade? Call us today for a speedy and efficient aerial service across . You can reach us by calling on 01647 440 231or 07950 329 873.